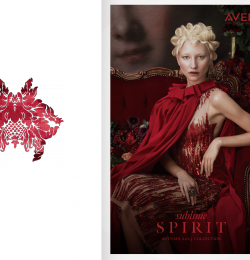 Aveda is a skin care, cosmetic, perfume and hair care brand headquartered in the Minneapolis suburb of Blaine, Minnesota. Aveda was founded by Horst Rechelbacher in 1978, after he made a trip to India, where he was introduced to the science of Ayurveda, and suddenly his vision for his company was born. 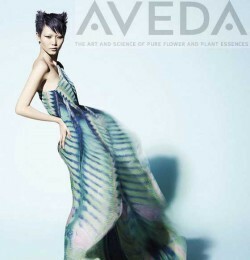 Today Aveda is part of Estï¿½e Lauder Companies Inc., based in New York. Rechelbacher sold Aveda to Estï¿½e Lauder in 1997 for $300 million, although Aveda continues to be run as a separate entity.